The California Farm Water Coalition actively engages with the public and media on farm water issues. Engagement takes numerous forms and occurs at many levels. Below are some examples of the programs and activities the Coalition engages in. "Farm Water Works!" is the public outreach program of the Coalition. Utilizing a variety of public relations methods, the Coalition carries the message that irrigated agriculture benefits all Californians. The organization continuously works to develop new materials and publications highlighting issues, events and accomplishments concerning irrigated agriculture. The Coalition produces timely videos, fact sheets, infographs and other multimedia material to engage the public on social and other digital medias. The Coalition also maintains a web site that provides members and the public alike with timely information on water issues and background material on agricultural water use. The Coalition uses a variety of multimedia approaches aimed at teaching children of various ages about the industry. Farm tours help the public to connect with the farmers that produce food and fiber first hand. 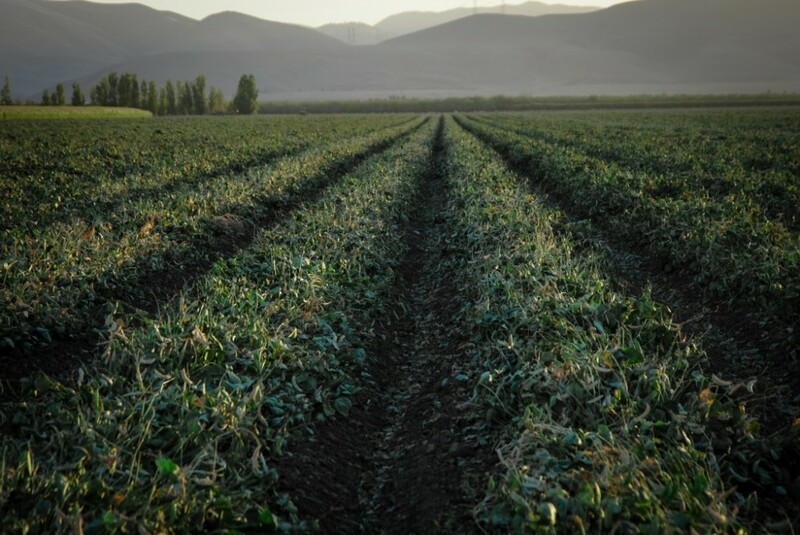 Share these and other images of California’s farms on social media! Do you blog? Interested in participating in a farm tour? Join us on a farm water tour by emailing farmwater (at) farmwater.org! Exhibits at county fairs, Farm Day programs and other public forums give the Coalition direct contact with the public. The Coalition provides and coordinates presentations to community organizations, stakeholder groups, schools and others on California water. Coordinating presentations on California water history or providing information on pressing issues, the Coalition provides support for our members looking to keep informed about California water. The Coalition provides support and assistance for affiliate organizations throughout the year. This support often takes the form of providing consultation and expertise on water issues. The Coalition is working to develop new water-related exhibits for the Powerhouse Science Center. Occupying the historic Pacific Gas and Electric Powerhouse building in Sacramento, the upcoming Powerhouse Science Center will provide interactive exhibits covering a range of fields including conservation, earth sciences, physical sciences, astronomy, space sciences, and of course, water. Click here to view the partners and sponsors helping to bring farm water facts to the Powerhouse Science Center! The latest expansion of the popular Discovery Science Museum, the Powerhouse Science Center design includes 25,000 square feet of exhibits, including four exhibits directly addressing the relationships between California-grown food and the water needed to produce it. The Center, when complete, is expected to receive nearly a quarter million visitors every year from the 16 county region surrounding the Capitol, as well as visitors from across the country who visit Sacramento every year. Designed as part of a complex of Museums in Sacramento that includes the Sacramento Railroad Museum and the Crocker Art Museum, both popular destinations for class field trips from schools across the state, the Center will be joined to the Old Sacramento Historic Landmark District through the new Matsui Park on the Sacramento River frontage. 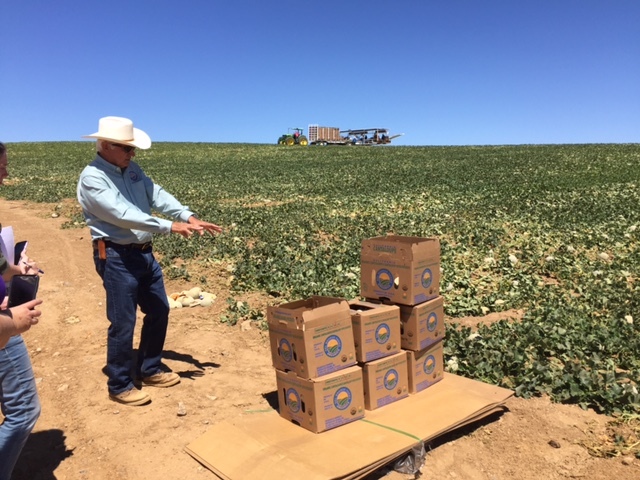 Cultivate California is helping consumers connect the fresh, safe, and affordable California farm products they enjoy with the local farms that produce them. As part of an ongoing partnership with other ag organizations and farm-related businesses, the Coalition is helping to share not only factual information about our local food and farms with consumers, but fosters opportunities to share in their excitement!